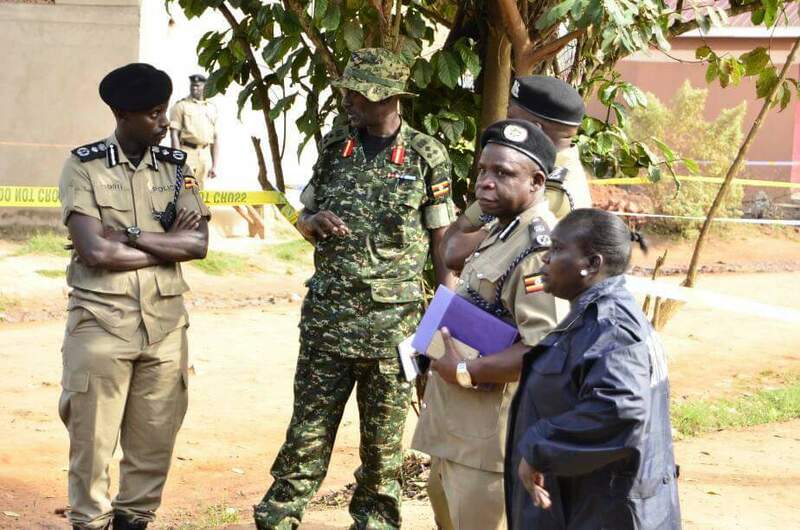 Police have dismissed claims of insecurity in Arua and Nebbi Park areas in Kampala. 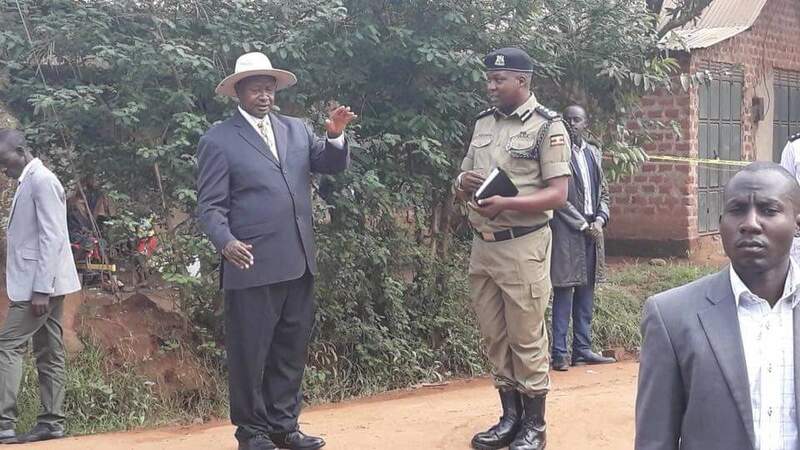 Reports earlier this morning have been making rounds on social media following the murder of Col. Ibrahim Abiriga last evening at Kawanda in Wakiso district. Social media has been awash with messages warning the public from going it to Arua and Nebbi Park areas saying people from the West Nile are bitter and want to lynch anyone who isn’t from their region, saying they need answers for the death of their beloved Abiriga. 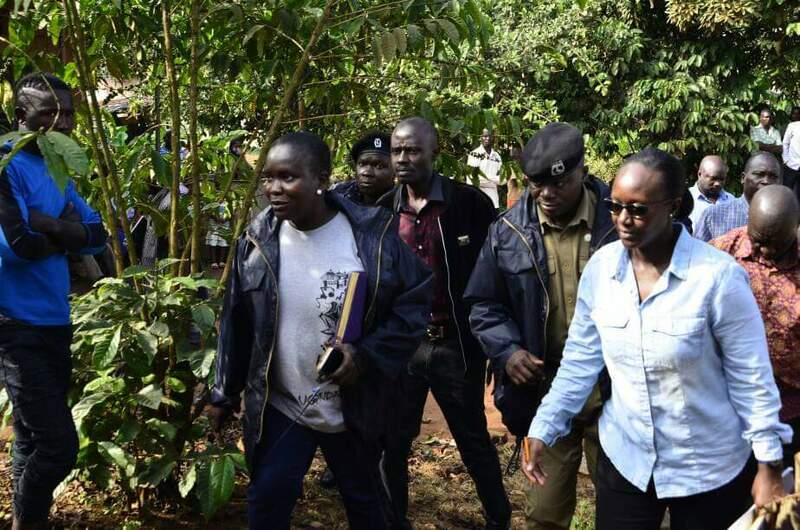 Police continues to ask for calm and patience from the public as they investigate the gruesome murder of Abiriga and his brother, Said Kongo. 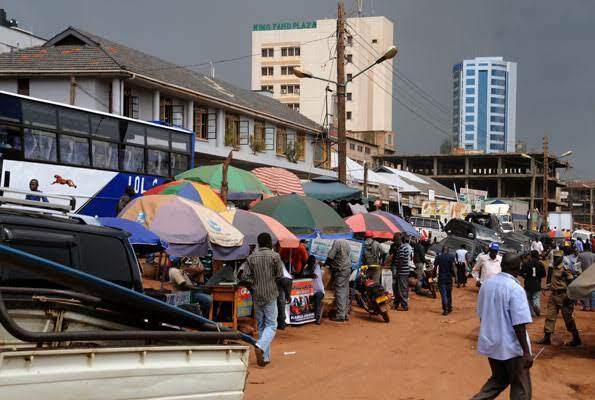 Police spokesperson Emilian Kayima also echoed his Kampala counterpart’s dismissal of the claims saying: It’s not true. Our officers have verified and found it untrue. It’s peaceful in that part of Kampala [Arua Park].